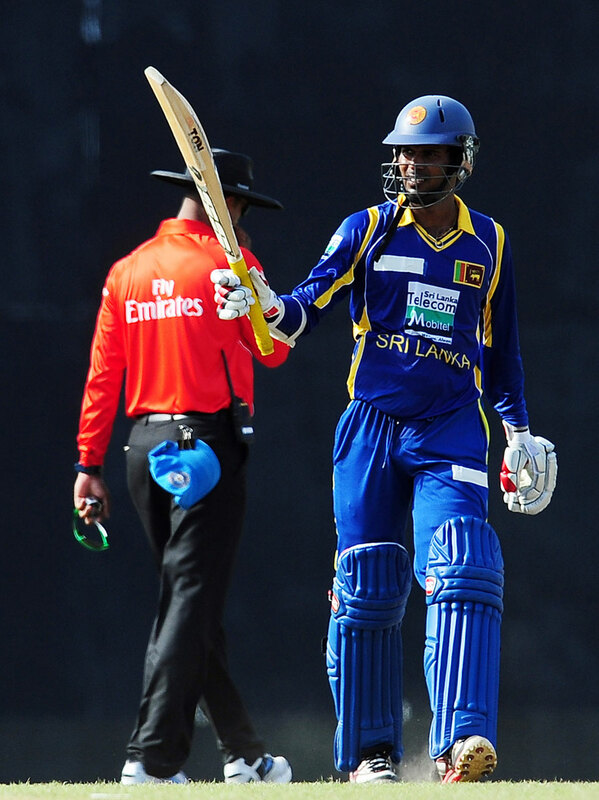 Upul Tharanga (51 off 73 balls) recorded his fifth fifty against India - his 27th in ODIs. 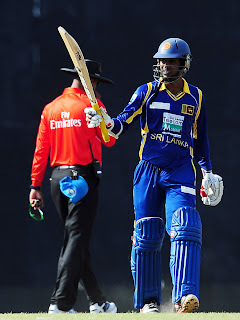 Lahiru Thirimanne (47 off 69 balls) registered his highest score in Sri Lanka in the ODIs. The highlight of the match was Kohli’s century.